A lakefront location, stunning architecture, and beautifully detailed features — the condo at 4444 W Lake Harriet Parkway 1 is one of the most unique listings on the market. Typically, condos aren’t built for single-family living, but this property’s four bedrooms and four bathrooms are perfect for a larger crowd. 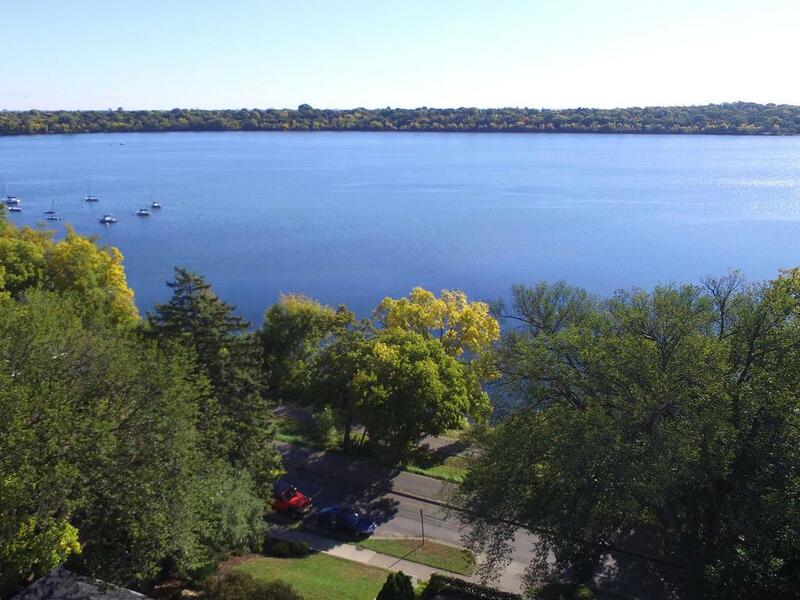 With a beautiful interior and exterior and premium location in Minneapolis on Lake Harriet, the 4444 W Lake Harriet Parkway 1 is a one-of-a-kind home. 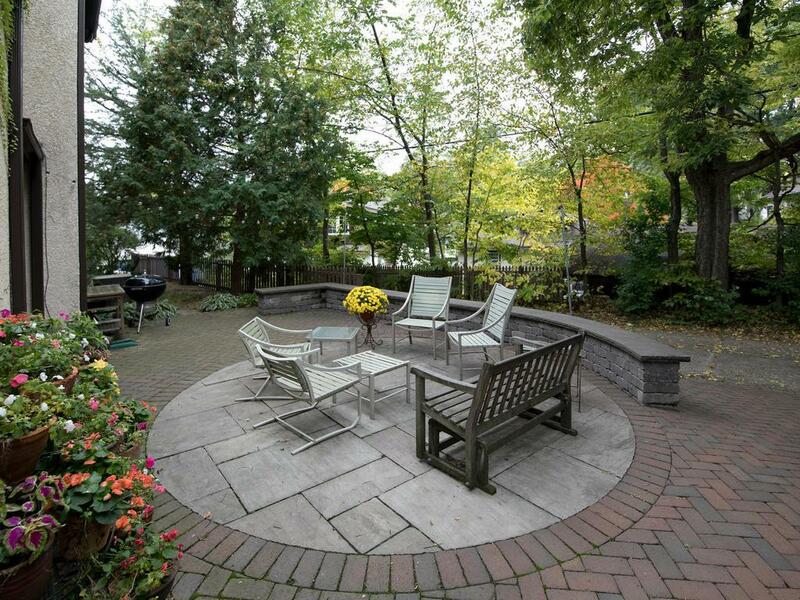 Dive deeper into a few details on the property, and schedule your showing here today. 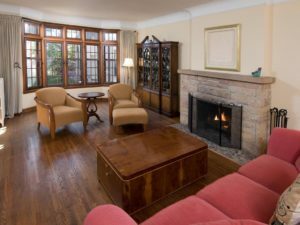 As you walk through the entryway of the condo, you’ll notice the rich hardwood floors and an impressive stone fireplace in the living room. Bay windows line the walls, allowing for top-notch, unobstructed views of the surrounding trees and lakefront around the property of 4444 W Lake Harriet Parkway 1. The kitchen of the home comes outfitted with a range stove, spacious island, and a wall oven, allowing for ample counter space. Plus, the back patio is right outside of the kitchen, making a quick cool-down during cooking easier than ever. In the upstairs of the home you’ll find all four bedrooms, each with a spacious layout and plenty of windows — perfect for letting the sunshine flood the beautiful hardwood floors. The bathrooms allow for almost every bedroom to have their own private space, and the master includes a whirlpool tub and walk-in shower if you need to unwind after a long day. Even though the 4444 W Lake Harriet Parkway 1 home is a condo, it still offers exterior features that parallel a stand-alone home. In addition to the stunning Tudor-style architecture, homeowners will also have access to an attached, underground 3-car garage. You’ll never have to worry about running outside to start up your car in our notoriously cold winters! 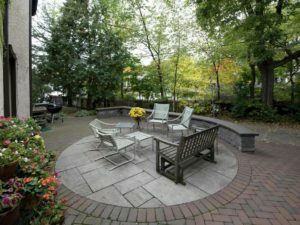 Behind the home and just outside of the kitchen, you’ll find a charming and roomy brick patio lined with trees and foliage, allowing for extra privacy and entertaining space. The vine covered walls and nearby lakefront make the home feel like an outdoor retreat, even though you’re just a few minutes from Downtown Minneapolis. In addition to all of the luxurious interior and exterior features, the condo at 4444 W Lake Harriet Parkway 1 also boasts an impressive location. Besides being tucked on the banks of Lake Harriet — allowing for plenty of outdoor recreation opportunities — it’s also just a stone’s throw away from premium shopping, dining, entertainment, and parks. Need to grab some fresh and local fruits and veggies? The Linden Hills Farmer’s Market is just three blocks away and is filled with a variety of local vendors from May to December. Looking for a taste of local flavors? Naviya’s Thai Brasserie, Rose Street Patisserie, and Sebastian Joe’s Ice Cream Shop are just a few minutes down the road. For all of your outdoor needs, there are tons of expansive green spaces nearby, including Berry Park and Beard’s Plaisance. 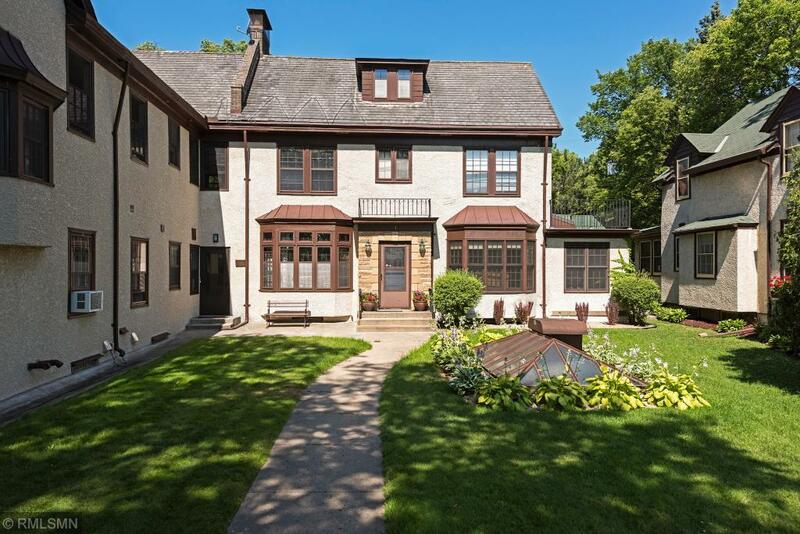 With a lakefront location, single-family space, and state-of-the-art features, it’s hard to find a better listing than the home at 4444 W Lake Harriet Parkway 1 — so don’t miss out on your chance to snag it before it’s gone. Give the David Azbill Group a call today, and set up your showing ASAP!